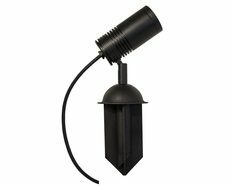 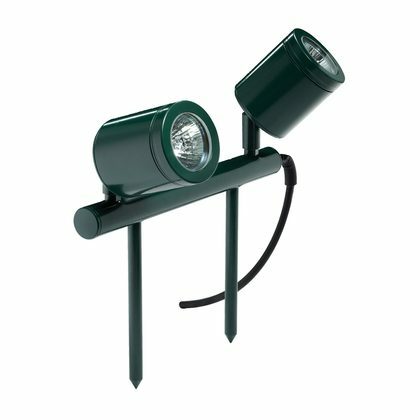 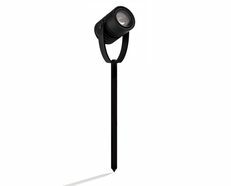 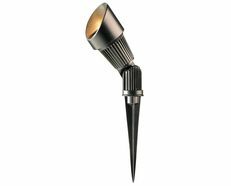 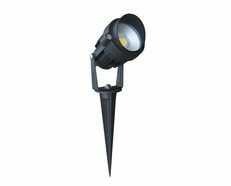 The Twin Bar Lite has two individual spotlights which can be aimed in two entirely different directions. 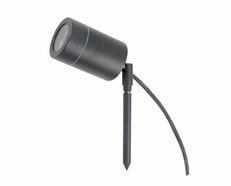 Each spot has fully a adjustable arm allowing 360 degree rotation. 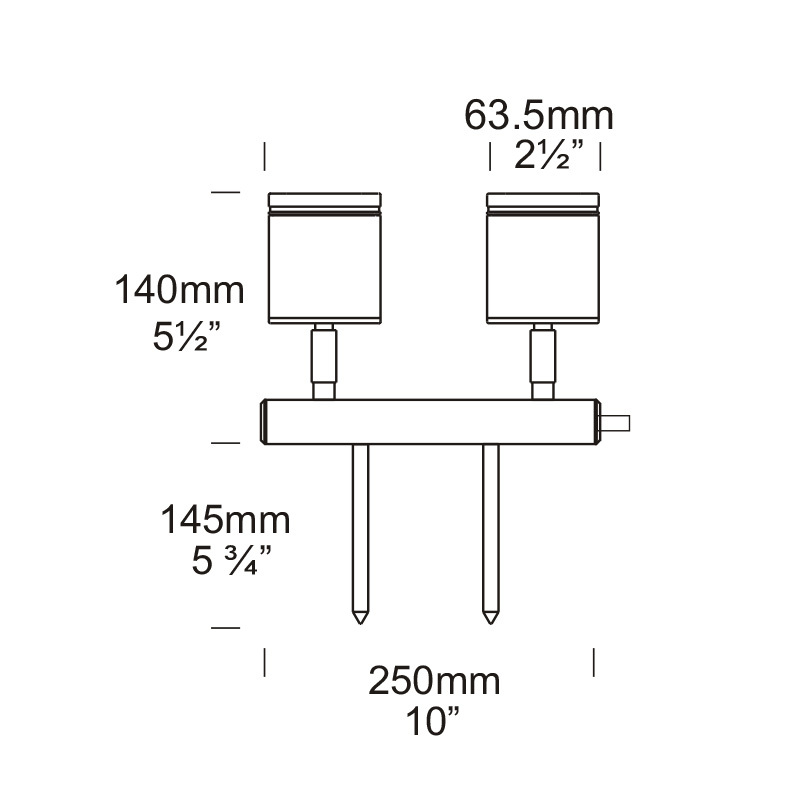 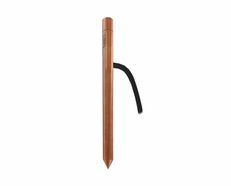 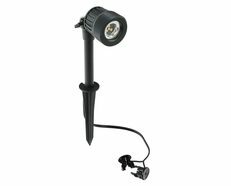 The Twin Bar Lite is ideal for wall or sign illumination using 2 x 20 watt lamps. 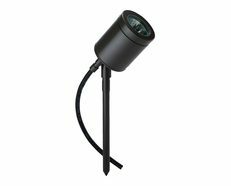 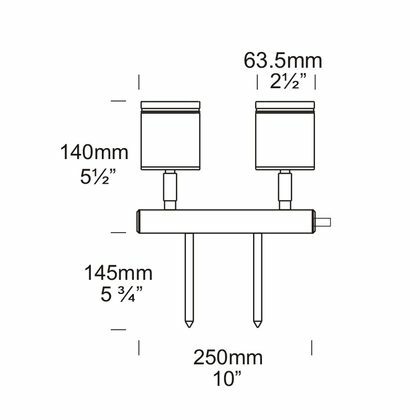 The luminaire is machined from a choice of 10mm (3/8) thick aluminium with a UV stable powder coated finish (10 standard colours), solid copper or 316 stainless steel with clear, tempered, stepped glass lenses and high temperature silicon gaskets.